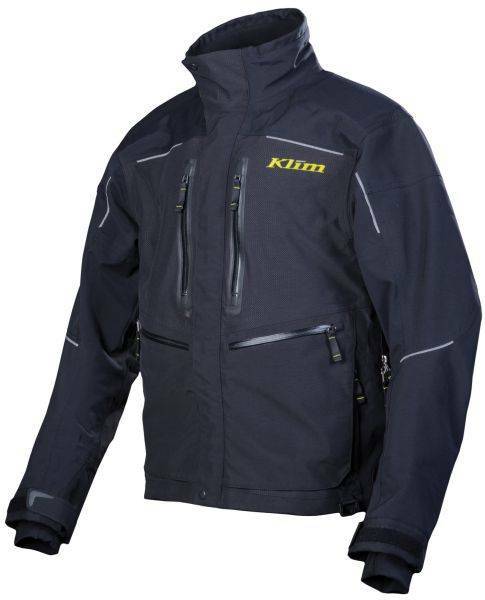 As the only snowmobiling jacket in the world with the tried and tested GORE-TEX® Pro Shell Comfort Mapping construction technology, the KLIM Valdez ensures maximum comfort, durable waterproofness, and maximum breathability in all conditions. 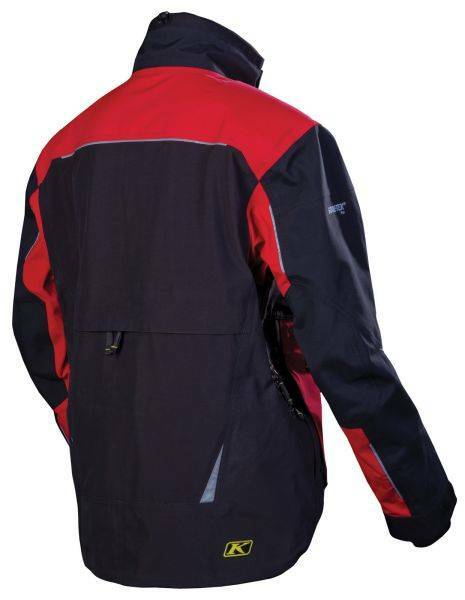 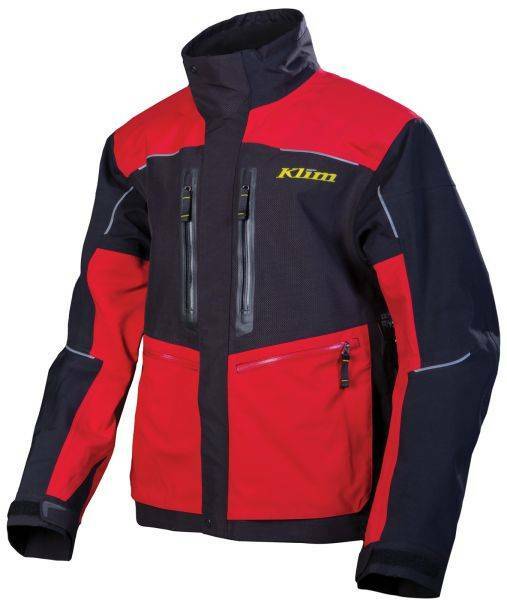 This KLIM snowmobile jacket is built to work seamlessly with the human body in the most demanding conditions. 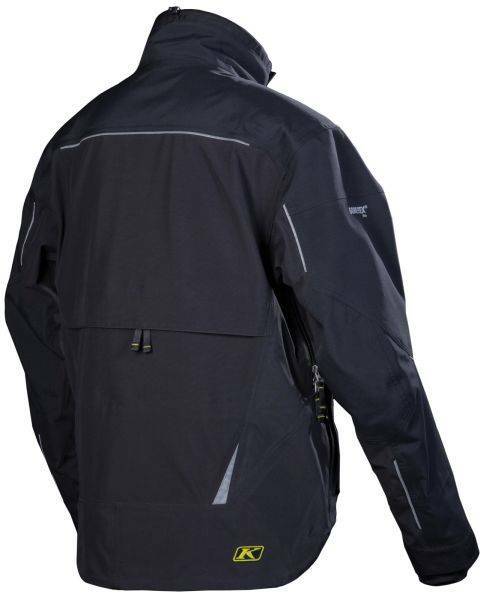 Highly active riders who demand maximum performance have trusted the Valdez for years. 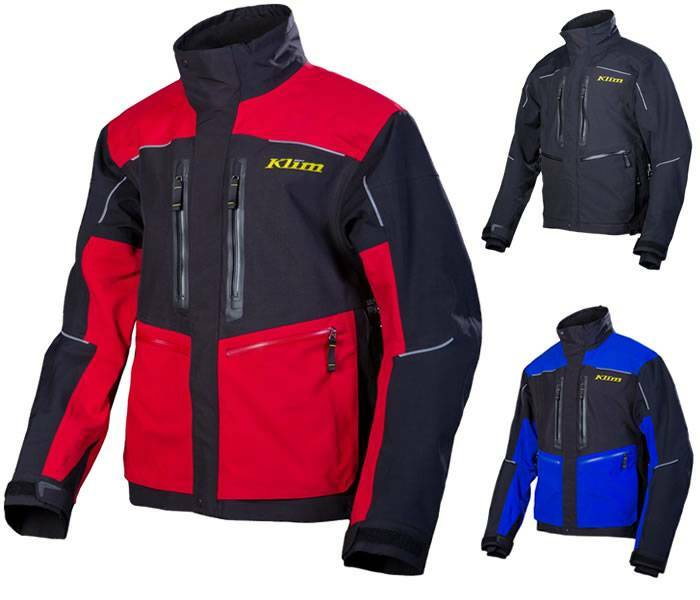 For 2012-2013, KLIM has stepped up their game by revising the fit for a better, more-aggressive fit, removing excess material flaps for quicker access to cargo pockets, blacking-out the color scheme to clean up the style and adding a KLIM-Exclusive embossed shell fabric. 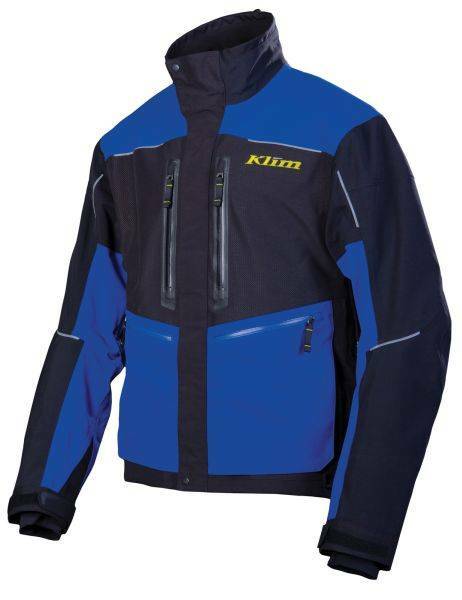 All-in-all this KLIM snowmobile jacket is set to dominate like never before.